A total transformation. A little something different. A touch of highlights. Hair says a lot about who you are and reflects your style. 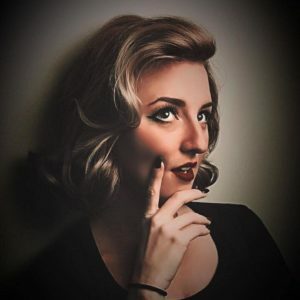 Our hair design professionals provide their expertise for beautiful results. Our stylists are independent contractors who set their own appointments. Calling them directly is the best way to schedule. For specific questions or special requests, please contact one of our stylists. 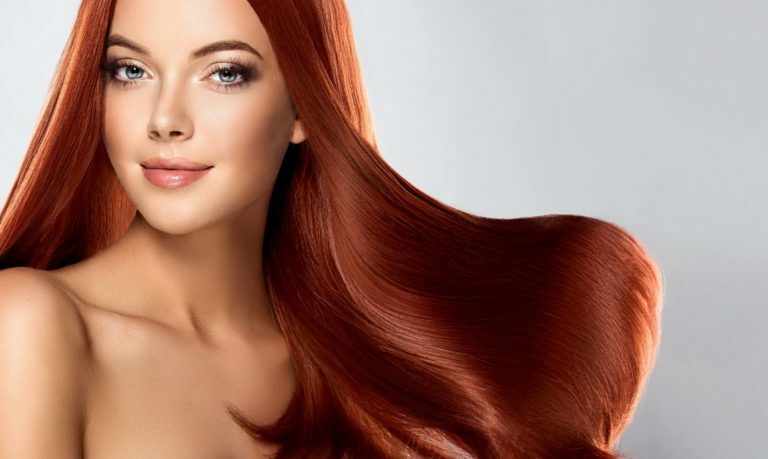 Changing the overall color of your hair or covering up grays. Gray coverage or changing the color of your hair while adding foil highlights for added depth. “Hair Painting” technique used giving the hair natural depth and contrast. Foil technique used giving the hair natural depth and contrast to full or partial head of hair. Foil technique used giving the hair natural depth and contrast against your natural face frame. 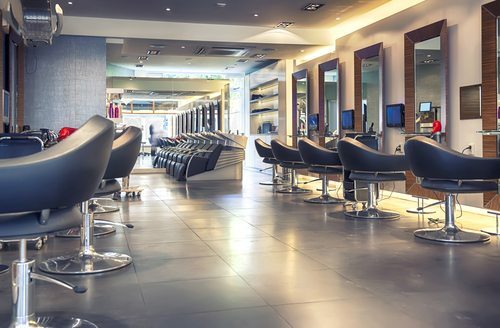 Enjoy a relaxing shampoo and conditioning service followed by a blow dry from one of our experienced stylists. A great add-on to any of our color services to leave the salon looking your best. 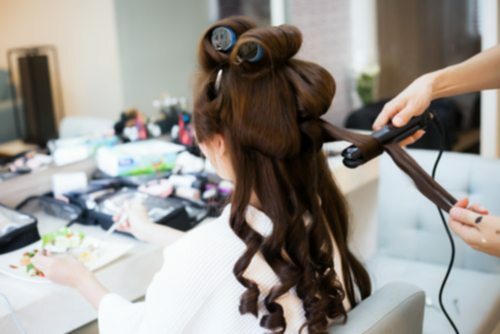 For your special event or just when you want to feel extra fancy, our stylists will give you the updo to compliment you, your style and the occasion. 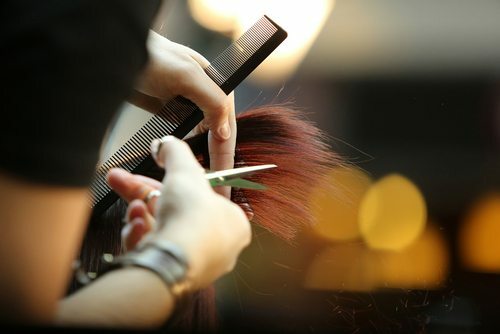 Enjoy a relaxing shampoo and conditioning service followed by a hair cut and blow dry from one of our experienced stylists. A quick, complementary 10 minute bang trim to maintain your style in between cuts. A great excuse to come in and add a quick deep Shu Uemura conditioning treatment or blow out. Complimentary for current clients. 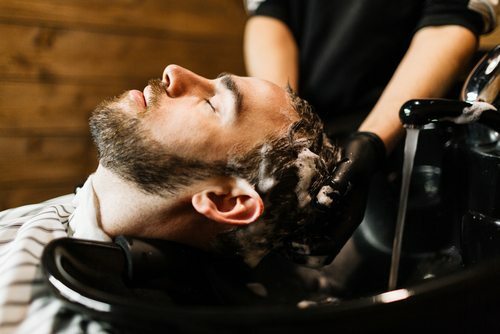 A 15-minute version of our normal haircut without the wash- offered for busy men with limited time to spend at the salon.